Recently, I thought about adding a hello bar to the top of my site. As you probably know, I’m always looking for ways to build my email list. I mean, I even wrote a post about how you can get more subscribers by optimizing your website. 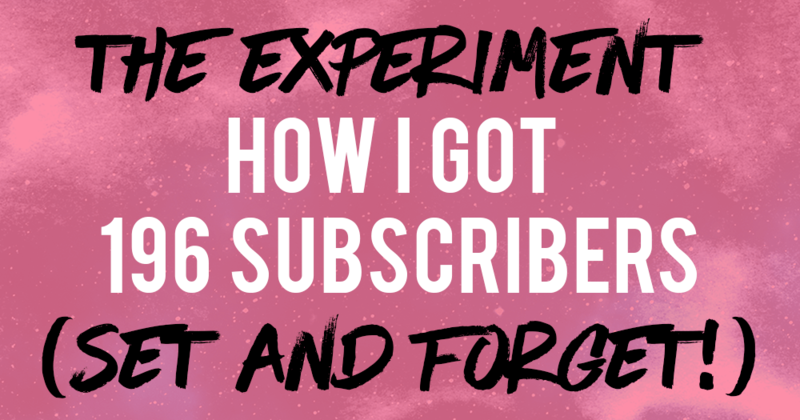 In this post, I’ll be covering how I got 196 new subscribers with just 15 minutes of work. For those of you who don’t know what that is, Hello Bar adds a “slim bar” at the top of your website that sticks to the top as you scroll down. After a few minutes, I realized that Hello Bar’s free plan has quite a lot of restrictions. Particularly, there’s a huge “H” at the left side of each Hello Bar – this will direct people away from my site to the Hello Bar website. Needless to say, that’s something I’m trying to avoid. I thought about paying for the paid plan, but not before doing a quick search for any other alternatives. And that’s when I found WP Notification Bars, a WordPress plugin that’s 100% free! Both seem to work in exactly the same way too, so why not? For the sake of convenience, I shall call this experiment the “Hello Bar” Experiment, even though I’m technically not using Hello Bar. I’ll be using WP Notification Bars instead. 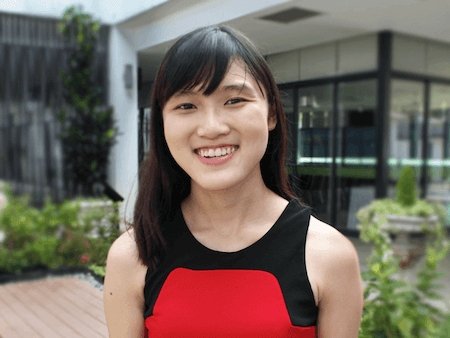 WP Notification Bars allow people to click on a button first before inserting their details, as compared to Hellobar’s free plan whereby people have to fill in their details right inside the Hellobar (this decreases the opt-in rate). I can link the “submit” button to a Leadbox and hence have control over what thank you page people are directed to, unlike Hello Bar whereby subscriber emails are collected into Hellobar and I cannot connect the Hellobar to my email service provider without paying. Wondering what a Leadbox is? Check out my Leadpages review. Hello Bar probably offers some more advanced options like A/B testing using its paid plan, but most of my readers aren’t at that stage yet. So… how did the experiment go? The end result: 196 new subscribers, without me doing anything! All I had to do was set it up. I’ve only installed the bar for slightly over a month, so I must say that it has been really effective. The Hello Bar Experiment: How to get 196 new subscribers with just 15 minutes of work? 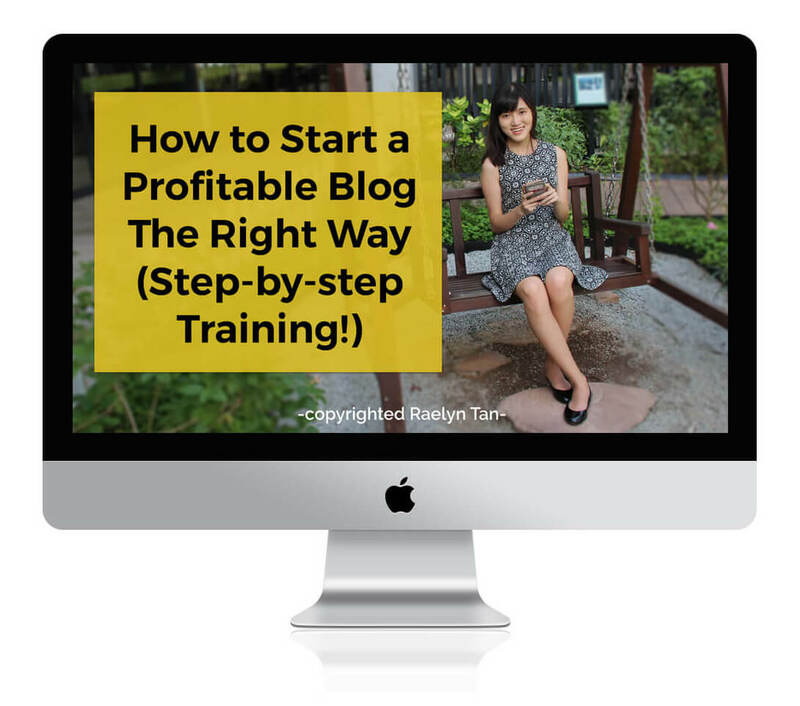 More traffic + more subscribers = more income for your blog, right?! Thx for the great tip, it was easy to set up, but I got stuck at how you link it to your email provider to the list set up. I pasted my list URL in but it came up with an error message when you clicked the button, it didn’t like being used for 2 subscribe areas. What would you recommend as it would be good to view the resuts separately to see which subscribe box top or sidebar is most popular? An alternative would be to link it to a landing page… so the person clicks on the button and then gets led to a separate page asking for their email. It is possible to create a separate list URL, depending on your email service provider. Take it up with support! I’m definitely doing this! This is very smart!! Ha ha! I was just thinking of adding hello bar on my blog but i don’t know what plugin to use and i crossed this! My email list is doing pretty well right now, i hope adding this will add up more on my list everyday! Hey Eileen, hmm that’s odd… try showing it only on your posts pages, and not show it on your home page. That would work. For some reason it covers your top menu only on your home page. This post has been very helpful. I’ve been thinking about adding a top bar to my site to get more subscribers. After reading your post, I have an idea of what to do now, thanks. How did yours come out as a pop up instead of a page? At first, I was having trouble with the bar affecting the slider on my homepage but after reading the comments I unselected the homepage option and now it works great. Thanks for this great tip. I’m trying out the plugin on my website. I hope I have as much success with it as you have. Thanks for the tip! It took me a little while to find a URL that would work for the button, but I finally found a form that provided a URL (vs a script). Thank you so much for this helpful tip! I linked it to my landing page in MailerLite, love it! You’re a genius. I wanted the hello bar but didn’t want to pay for it. I’m trying this out now. Thanks Raelyn! You’re welcome, Fana! 🙂 Yes let me know how it goes! Woah! I will be checking it out this weekend when I work on my blog. Thanks! Love this. SO glad I found it today in your email. I’ve been using Hello Bar and while it’s certainly easy, I’ve gotten 2 emails in a couple of months. I was really starting to wonder what was going on. I’m going to try this one and see the difference! Awesome, Erica! Keep me updated!